The place to find your next step in your tech career. 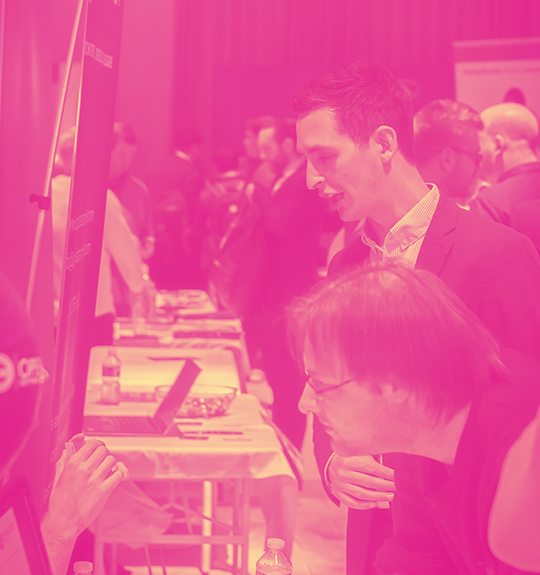 Join digital and technology companies, training providers and further and higher education establishments for Tech Talent 2019, the North East’s premier tech careers, jobs and skills event. Looking to apply for a new job? Looking to further develop your skills? BGL Tech are solving some of the most exciting technical challenges within FinTech and InsurTech. We are the tech team behind our Insurance, Distribution and Outsourcing Division, which provides a range of fully digital motor, home and life insurance services for Lloyds Banking Group, O2 and other well-known brands and through our own brands Budget Insurance, Dial Direct, Beagle Street and Fifty Life. 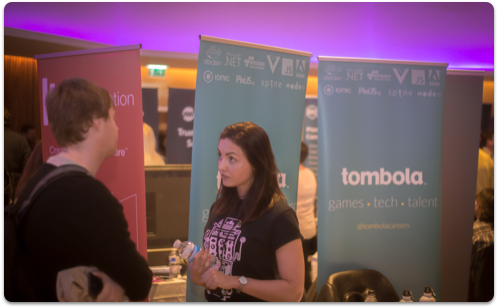 People at BGL Tech are pivotal in the success of the BGL Group – so come and get involved, make a difference inside and outside of BGL. 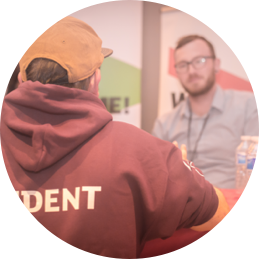 Become an exhibitor and get access to over 1000 hungry delegates all looking for the next step in their careers. Exhibitor spaces are available from our eventbrite or you can request an invoice by email. A Standard Stand includes a table, two chairs and access to a power socket. Large exhibition stands get the standard package but with more space (see pictures above! ).